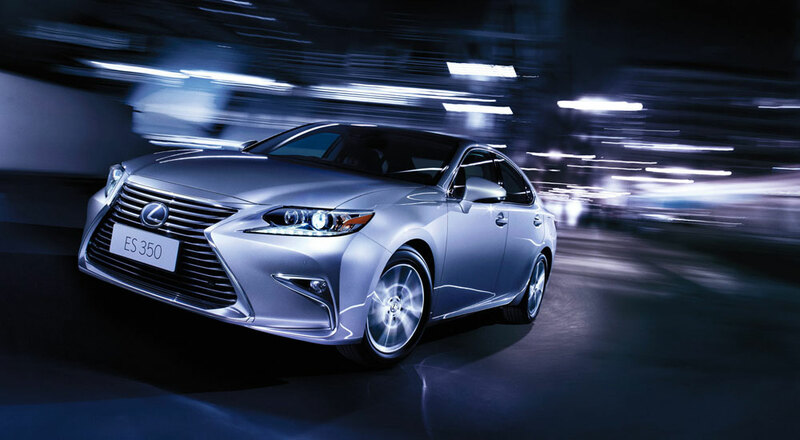 Next-Generation Lexus ES to Replace the GS as Global Mid-Size Sedan? 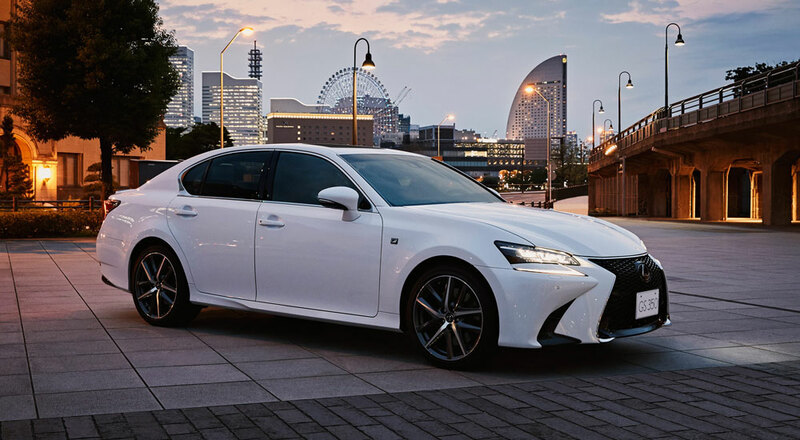 Rumors have been swirling about Lexus discontinuing the GS sedan, and now Japan’s Mag-X has thrown more wood on the fire — the magazine claims the ES will become the brand’s global mid-size sedan, replacing the GS completely. 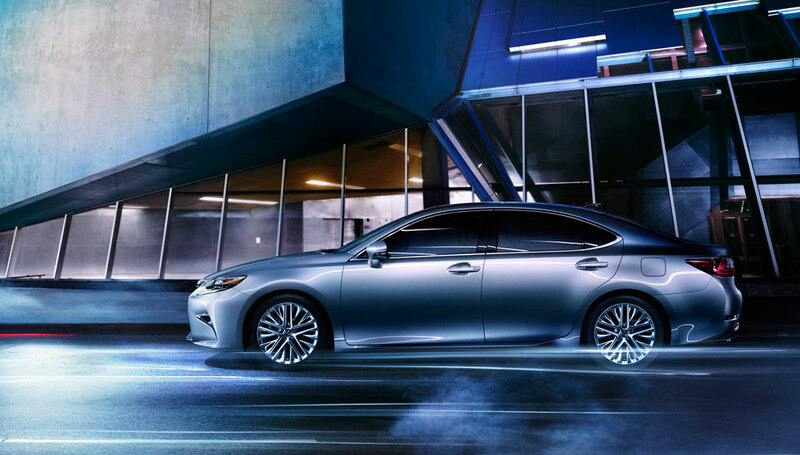 This would be a dramatic change for Lexus, which has kept the ES to specific markets — North America, Russia, and China are among the only regions to offer the front-wheel drive sedan. The GS, on the other hand, is offered nearly everywhere Lexus sells vehicles. It would be fine to write this off as rumor-mongering, after all, the GX SUV has been on the verge of cancellation for much of this decade. But here’s the kicker. I think this might be a good idea. Let me preface this — I have no insider information about what Lexus is planning. I don’t ask, they don’t tell. 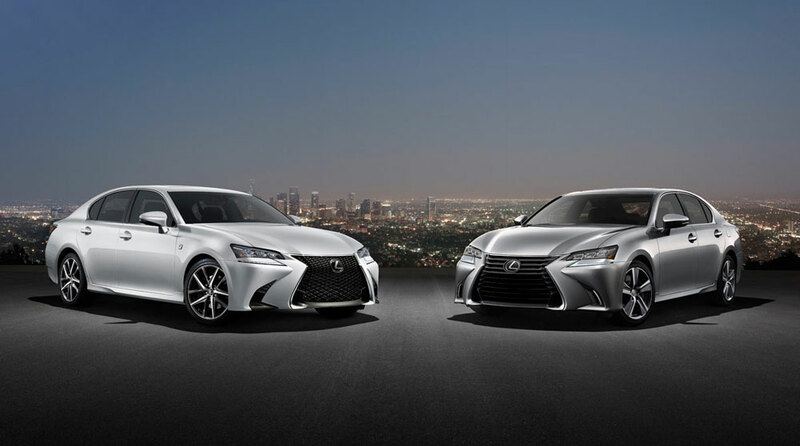 Since the introduction of the third-generation GS in 2005, Lexus has struggled to separate the two sedans where both are available — they are roughly the same size and offer the same options, but are nowhere close to the same cost. The ES is an entry-level model with a focus on comfort, making it a very good fit for most people looking for a luxury car. On the other hand, the GS has become an experimental playground for Lexus — the sedan has introduced the last two design movements (L-Finesse & Spindle Grille), and has struggled to follow up on the very successful second-generation GS 300 & GS 430. Having two mid-size sedans in the lineup is confusing, and it’s been made worse by the gradual elevation of the ES — this is not the late 1990’s, when the ES 300 had a 190 horsepower V6 with the bare luxury necessities and the GS 430 was a monster pushing out 300 horsepower. The line in the sand that existed between the two models has eroded to a simple question of preference. And most people’s preference is to save the $10,000 price difference. Now if you work from the assumption that the market is moving towards SUVs and can no longer support two mid-size sedans, Lexus could very well decide to cancel either the ES or GS. Here’s where it gets dicey — despite the brand’s focus on performance, there’s no way Lexus is going to abandon their best selling car in the USA for a underperforming RWD sports sedan. This is the sad truth, but it’s the same decision that any business would make. So why do I think cancelling the GS might be a good idea? Because I look at the Audi A6 with its advanced AWD system. I see BMW making the 5-Series into a highway cruiser, and Toyota transforming the Camry into a car that’s fun to drive. For this to work, Lexus would have to make changes to the ES — changes that may sacrifice a portion of the sedan’s existing buyers. Handling would have to be revamped and a power boost would be necessary, along with an AWD system for better power distribution and regions that need four-wheel traction. Lexus may also have to shrink the current model somewhat, perhaps introducing a long-wheelbase version for the Chinese market. But it’s not totally inconceivable that Lexus could approximate the GS experience using the ES, with a starting price that will undercut the majority of its competitors. More importantly, it’s a move that would simplify the lineup and bring sharper definition to each car. My theory is going to start collapsing under the weight of all my assumptions. There’s been no official word that the GS will be cancelled, or that the ES will become a global model. This is going to be a hot button topic, but let’s keep calm — what if Lexus cancelled the GS and replaced it with the ES?